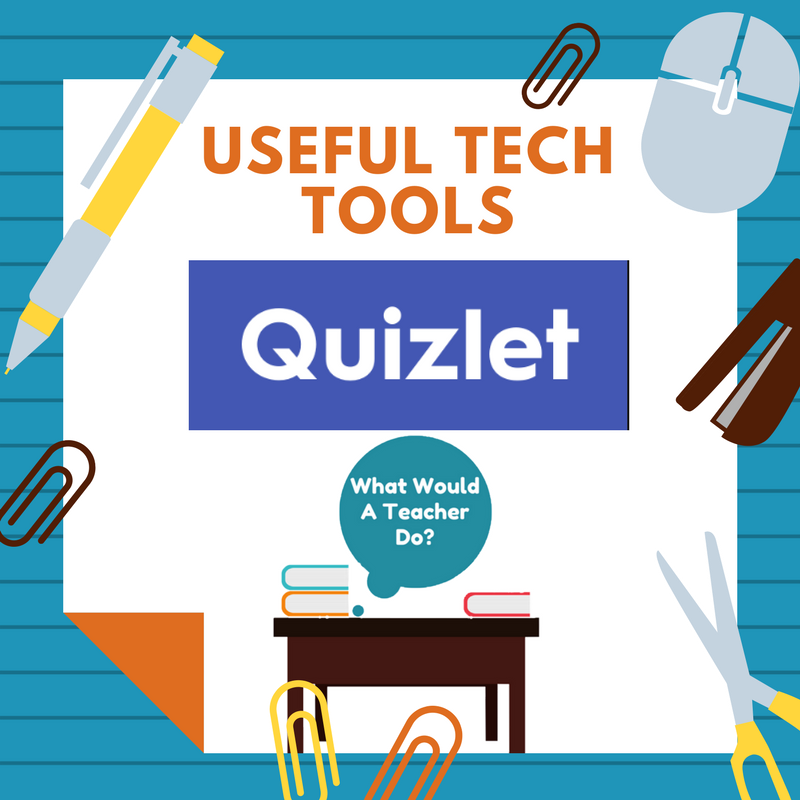 Useful Tech Tools - What would a teacher do? 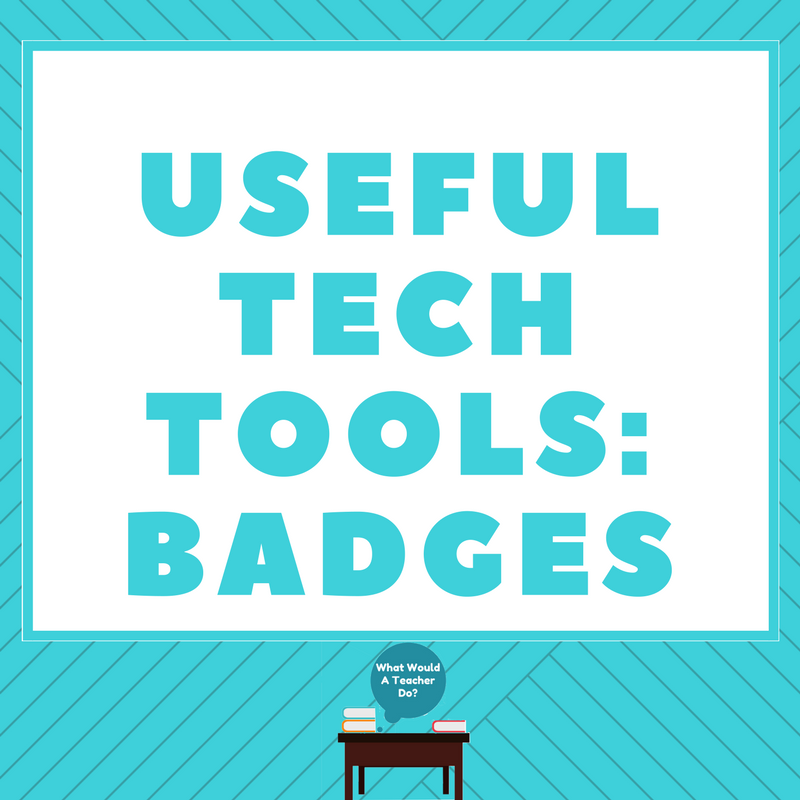 Technology in the classroom is becoming more and more important. 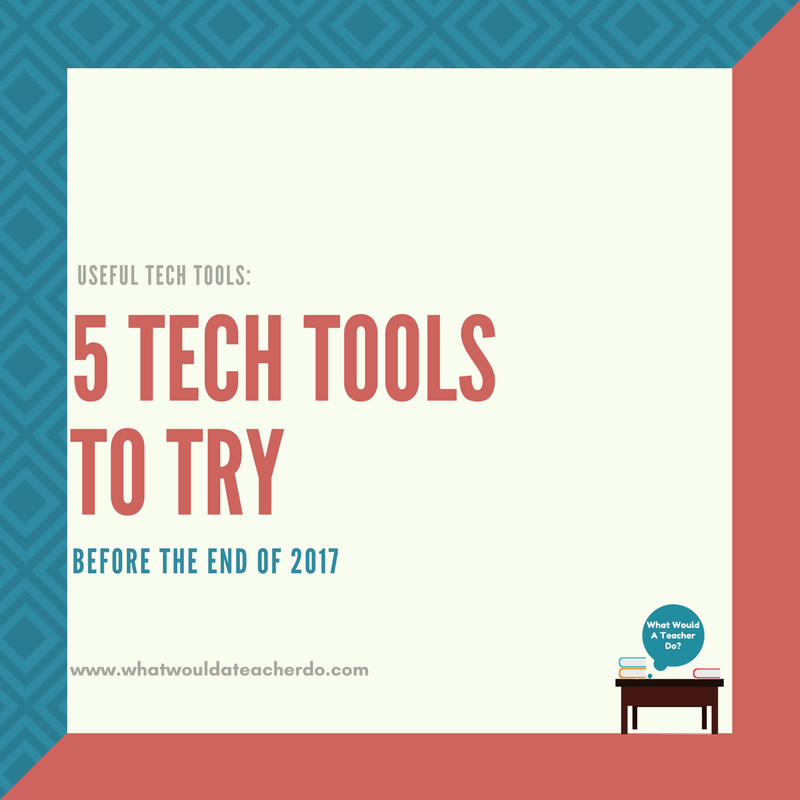 We have a lot more available and our students will be expected to have knowledge of technology when they enter the workplace. 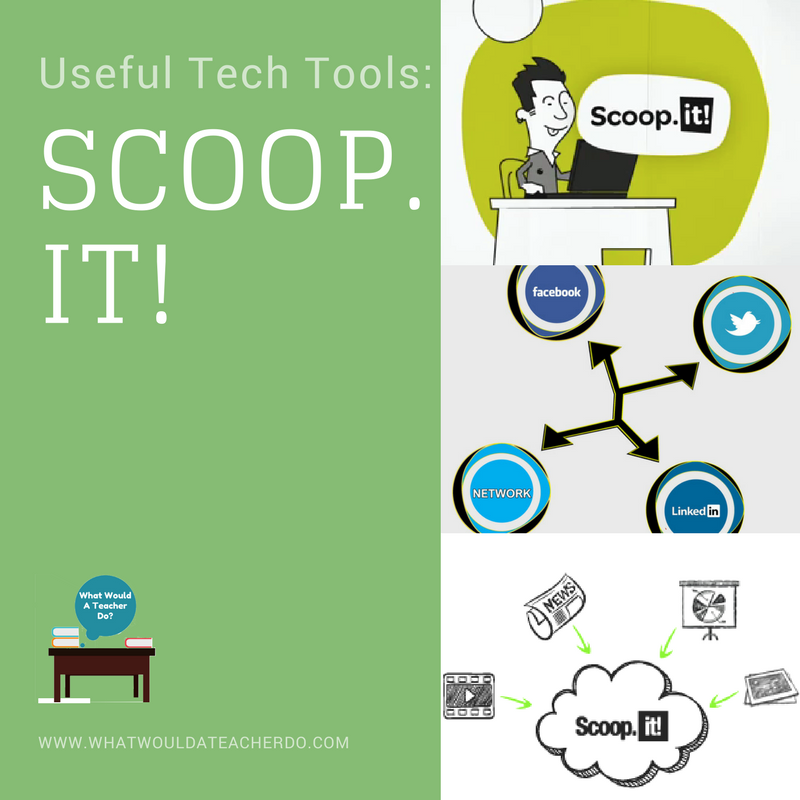 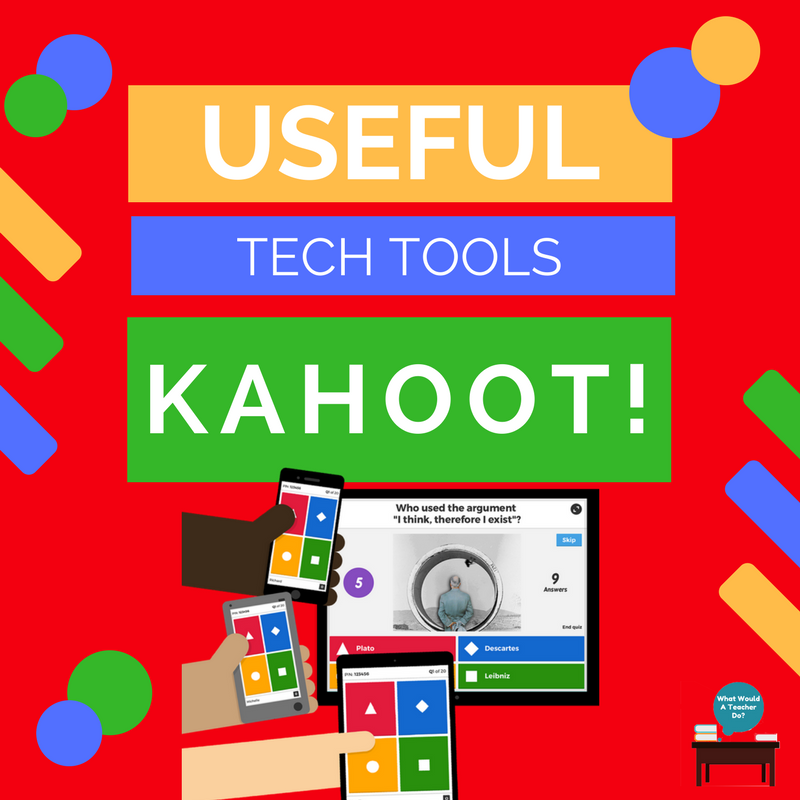 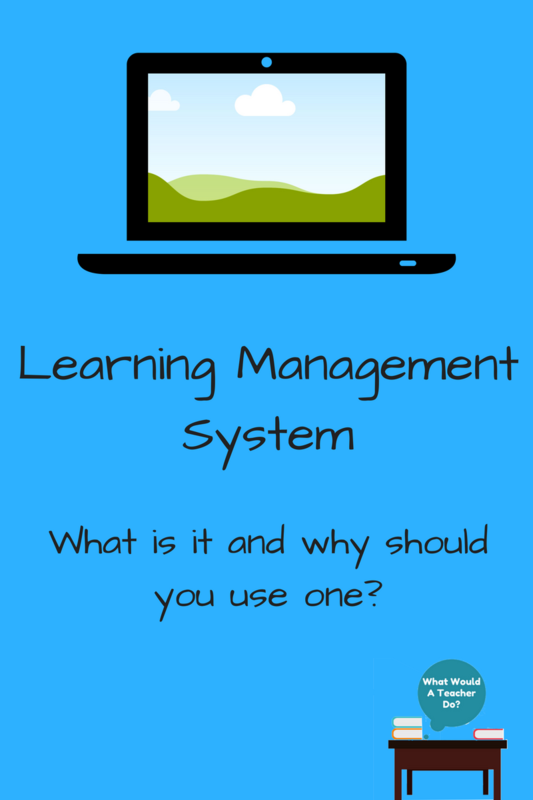 Find some more technology tools to use in the classroom here!